Oklahoma City Private Investigations can help you discover the truth. What are you waiting for? Discover the truth before the truth discovers you. Oklahoma City Private Investigations provides you with highly trained investigators that specialize in discovering the truth. The team is not only specifically trained in the ability to aid in your investigations, but they are passionate in that ability. They want to help you. 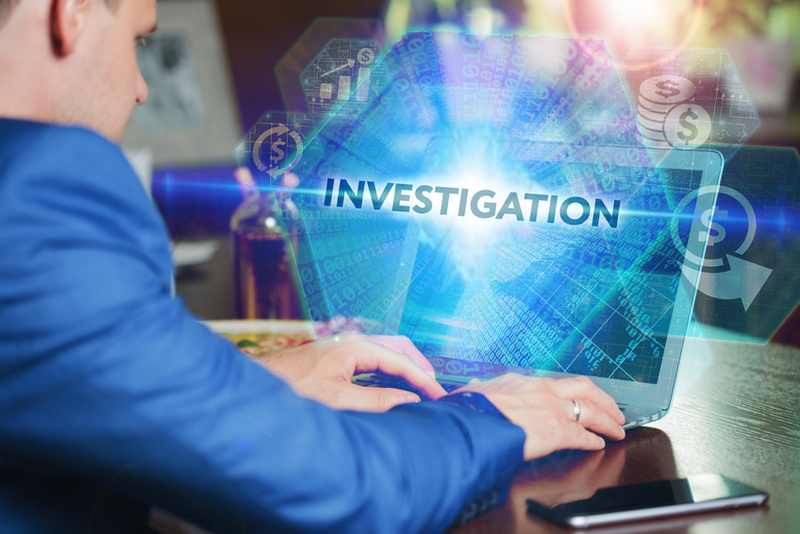 From start to finish, the investigators help you determine the cost of the investigation, how the process will work, what the possible outcomes might be, and how they will be there to help you when it is all over. Even more, each Oklahoma private detective is as equally unique in their technique as they are efficient in the overall investigation. 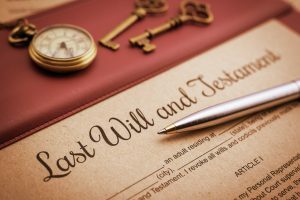 For more information, stop in the Oklahoma City Private Investigations office at 3201 NE 119th Street in Oklahoma City, Oklahoma OR call the specially qualified team at (405) 403-0106. Do not miss your chance to find the truth: call an Oklahoma City private investigator right now. Oklahoma City Private Investigations. Our team of highly qualified individuals will exceed your expectations. Each investigator on our dedicated team not only carries their license for verification, but they also carry specifically acquired skills that were developed in a variety of different Oklahoma private investigation training classes. In addition, all of our detectives also come from relevant educational backgrounds with various degrees of other professional experiences. In addition to our Oklahoma City Private Investigations team being dedicated to discovering the truth, they are also skilled in their ability to use the right resources and tools to discover that truth. This means their methods are well developed and their techniques are foolproof. Our team at Oklahoma City Private Investigations is productive, prompt and passionate. If you are looking for an investigator that will get the job done as quickly as they do efficiently, then look no further: your search ends here. Each detective on our dedicated staff force will amaze you with their ability to handle your case in a timely manner. Even better? Our Oklahoma private detectives will also succeed in discovering the truth. Right now. After all, you are browsing a private investigations website for a reason. Something is bothering you. Let Oklahoma City Private Investigations put an end to your fears and worries. The truth is out there waiting for you and we will help you find it . . . if you let us. If you have questions about the listed services or a service that was not mentioned, do not hesitate to call us at (405) 403-0106. Oklahoma City Private Investigations will not waste a single second and neither should you. Oklahoma City Private Investigations understands your desire to find answers. We like finding answers too – which is exactly why we put together a list of commonly asked questions with their answers. If your question is not on our list, please call us and ask: (405) 403-0106. We would love the opportunity to assist you. Are the same methods used in every case? Our team of Oklahoma private investigators take pride in their ability to use specific techniques for different cases. They understand that no case is exactly like another. In order to provide you with the best services possible, our Oklahoma private investigators choose a technique that is most effective to the particulars involved in your individual case. How much does it cost to hire an Oklahoma private investigator? Let us offer you a small tip: almost every OKC private investigator will charge their own specific prices. That being said, it is also important to make sure that before you make a final decision, you verify that your chosen Oklahoma private investigator is charging you for the services they are providing to you and not just the services they are advertising to you. What training and skills are required to provide Oklahoma private investigations? While each Oklahoma agency is free to set their own education and training requirements, it is also necessary to pass the training and licensing requirements set by Oklahoma’s laws and the Council on Law Enforcement and Education and Training (CLEET). Let us put it this way: the basic, unarmed Oklahoma private investigator must take and successfully complete CLEET’s Phases I & III – to which they would then complete Oklahoma’s state-mandated tests. If the Oklahoma private investigator wishes to be armed, they must take and successfully complete CLEET’s Phases I, III, & IV. Currently, Oklahoma’s laws do not require any additional education or training to provide Oklahoma private investigators – besides being over the age of 21. That does not mean, however, that a better qualified agency will not offer a team of detectives with further education and professional experience under their belt. 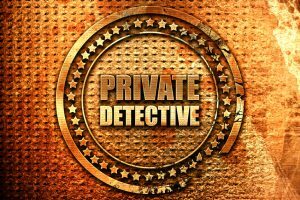 How do I know if I need an Oklahoma private detective? If you are concerned on the legalities involving your case, chances are you will need an Oklahoma private detective. For matters like missing children, surveillance, child custody, cheating spouses, etc., you will want to put your trust in a private detective as opposed to trying to legally handle the case yourself. After all, Oklahoma private detectives also have the training and experience to better assist you with your case in a timely and efficient manner. How do I hire an Oklahoma private detective? Oklahoma City Private Investigations is literally waiting for your phone call. Our team of highly qualified OKC private detectives will jump at the chance to assist you in your desire to discover the truth. Do not hesitate any longer! Call us now at (405) 403-0106 or stop in and visit us at 3201 NE 119th street in Oklahoma City, Oklahoma 73131. 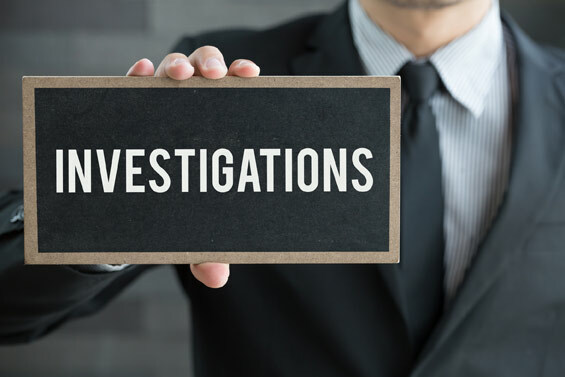 In addition to our Oklahoma City private investigation services, we also offer Oklahoma process serving services, Oklahoma skip tracing services, and Oklahoma notary public services. Are you a law firm in need of papers being served? What about an insurance agency looking for some process serving assistance? Whatever you might be – a small business, individual citizen, hefty law firm or bustling insurance agency – if your desire is to find aid in serving papers, you can count on our Oklahoma process servers to get the job done. If your need involves hiring a skip tracer in Oklahoma, look no further because we have got you covered. After all, we only offer the best of the best. Our team of OKC skip tracers take pride in their ability to provide you with skip tracing services that will easily exceed your expectations. The way they see it? 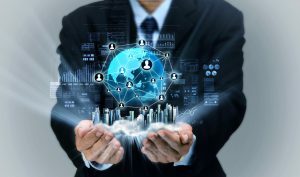 The skill of tracking a person is an art form – an art form that they have mastered. We did not stop at private investigations. What makes you think we will stop at process serving and skip tracing? Never! Not when our skilled Oklahoma team also offers professional notary public services. With the ability to notarize in a timely and professional manner, their skills are worth more than just a mention – they are also worth the hire. Do not just listen to the words you are reading though: take a chance on our Oklahoma City notary publics today and find out for yourself. If you or someone you know is in need of an Oklahoma private investigator, please CALL us at (405) 403-0106 today! Our Oklahoma private investigators will be happy to assist you with all of your private investigation needs anywhere in Oklahoma. Our highly trained and specialized team of Oklahoma private investigators are very knowledgeable and will happily work with you to help determine the costs, potential outcomes, and how best to help you meet your needs. Each Oklahoma private investigator has a unique and varied educational and professional experience. Please stop by 3201 N.E.119th St. Oklahoma City, Oklahoma 73131 or call (405) 403-0106 to speak with an Oklahoma City private investigator today.